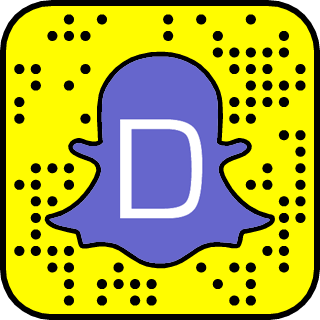 Official and verified snapchat usernames and snapcodes of athletes and sports celebrities. Search Football, NBA, NFL, MLB players and MMA fighters snapchat usernames and snapcodes. Add on snapchat athletes like Lebron James, David Beckham, NFL teams, NBA teams, MLB teams, and soccer teams.